My second wreath for the week is actually letters I made for my daughter’s baptism. This is seriously easy. 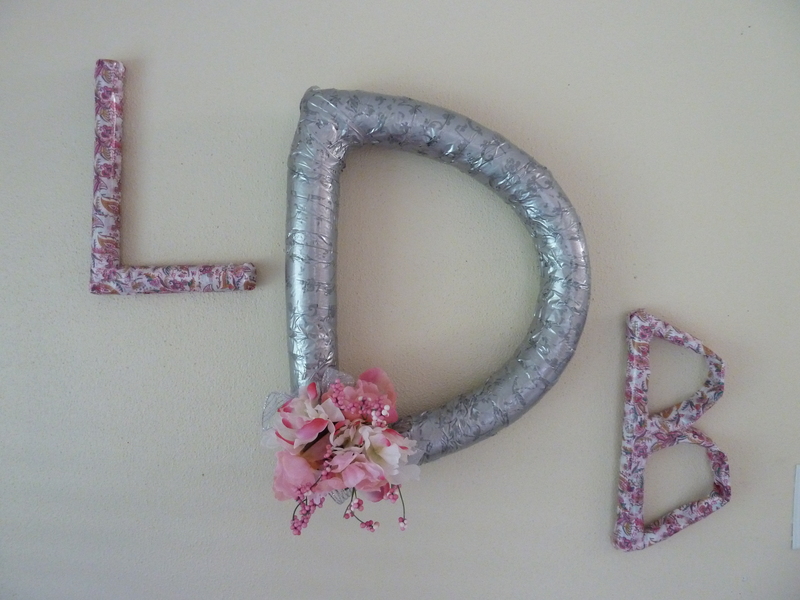 I had this idea of doing my daughter’s initials to help jazz up a blank wall in our kitchen (where everyone stands when you host a party!). These are made of a pool noodle and some paper from the weekly ads! 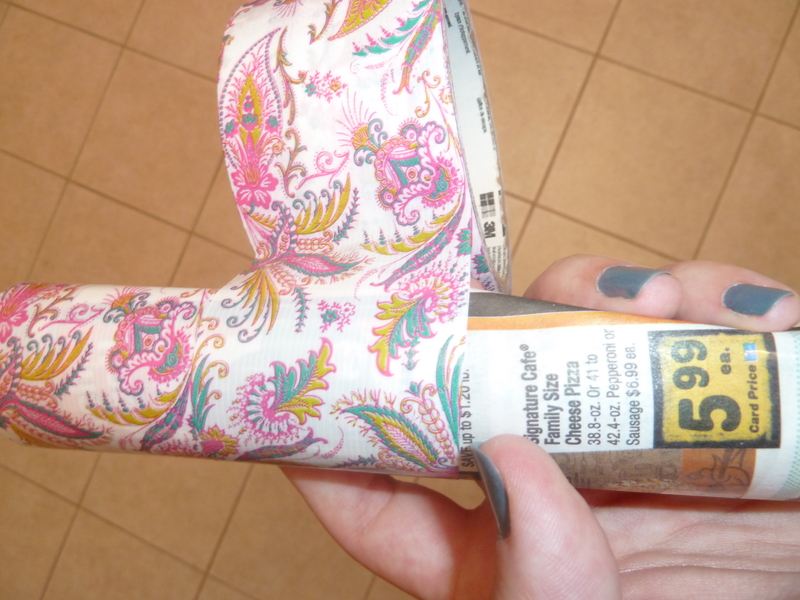 Check out the tutorial below and get to crafting. I played with the noodle a bit to see about where I needed to cut. Mine was a D so I shaped the curved part of the D and then used a serrated knife to cut the noodle. 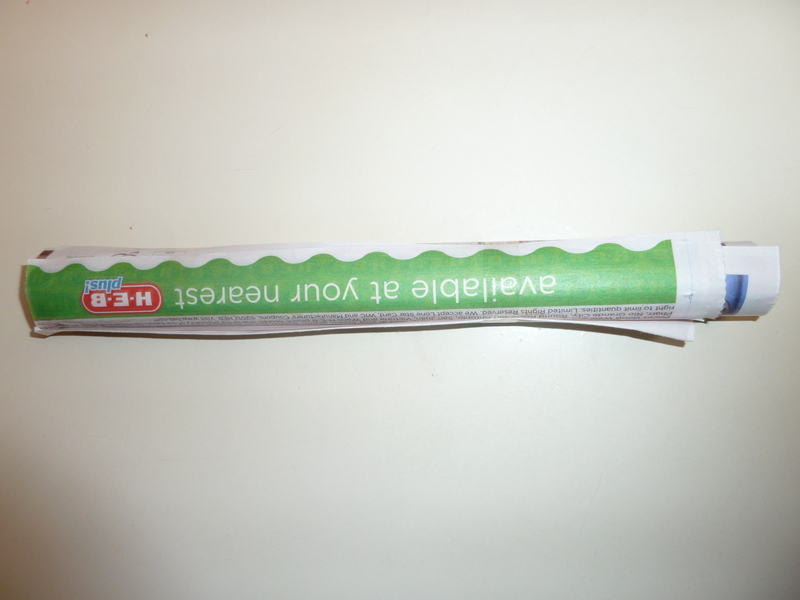 Shape the noodle and duct tape it together at the joints. You might need an extra set of hands to help hold the shape you need. 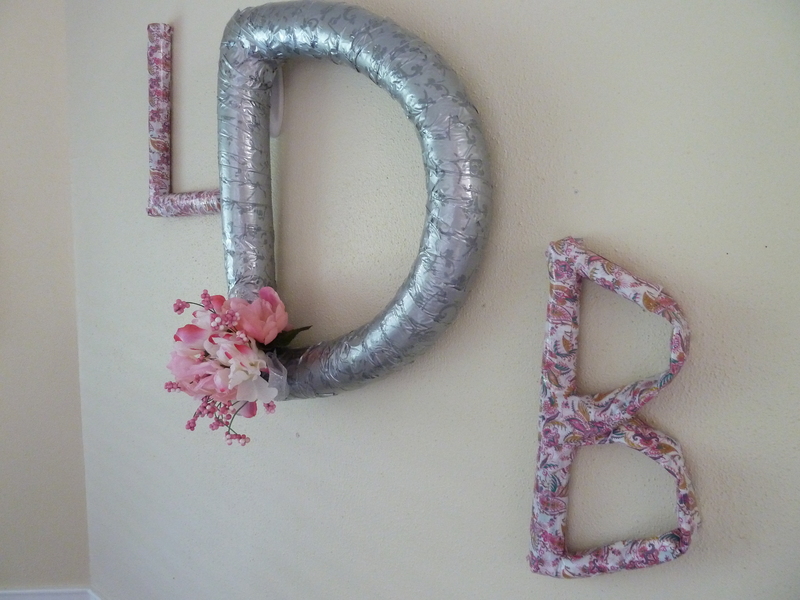 Wrap the letter with you favorite decorative duct tape. I chose a silver with a floral pattern. Next I wanted to do the first and middle initial but smaller than the noodle. I had tons of weekly ads that I had collected for some project and now it was time to see what I could do with it. The L was really easy. 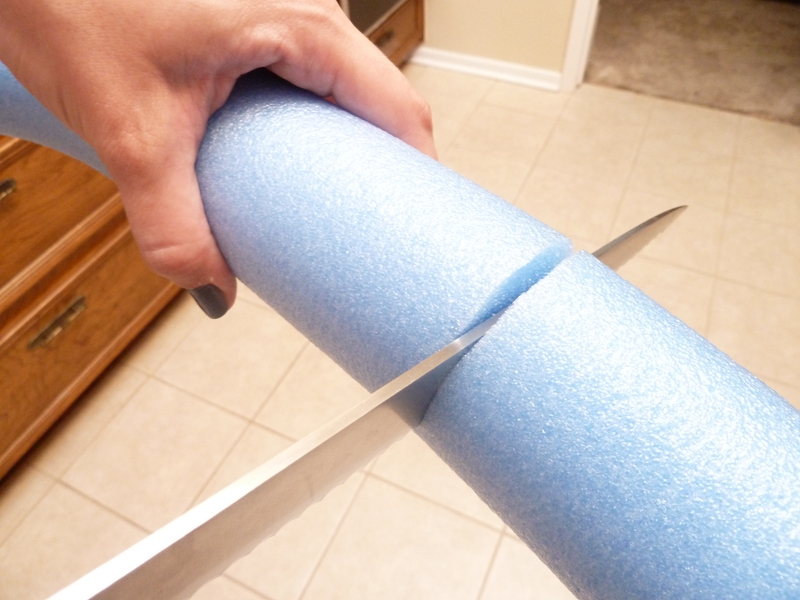 I just rolled up several stacks of paper and put a little scotch tape on the edges to hold them together. The B took some shaping but it came together. 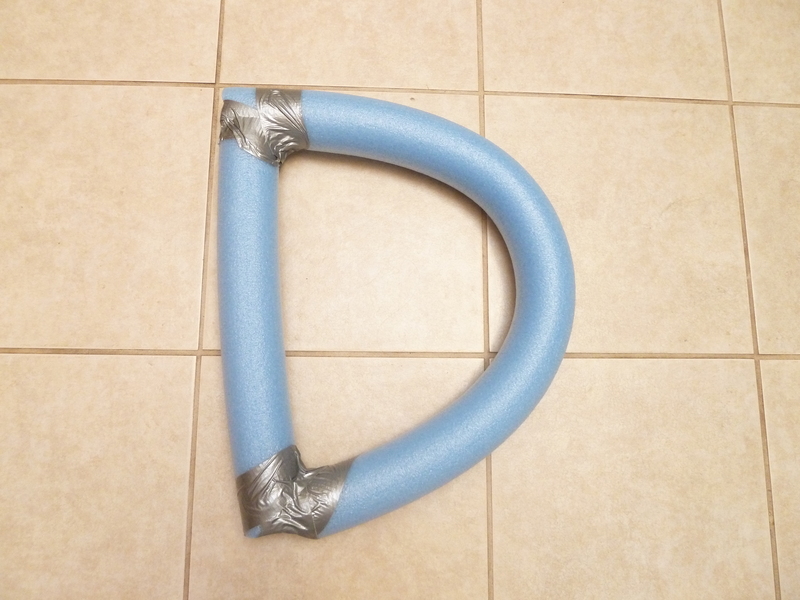 Then wrap with your choice of duct tape and attach at the joints to construct the letters you need. I will say the curved letters are a bit more difficult but just keep working with it until you get the shape you desire. I was really happy with how the letters turned out but thought they really needed something else. 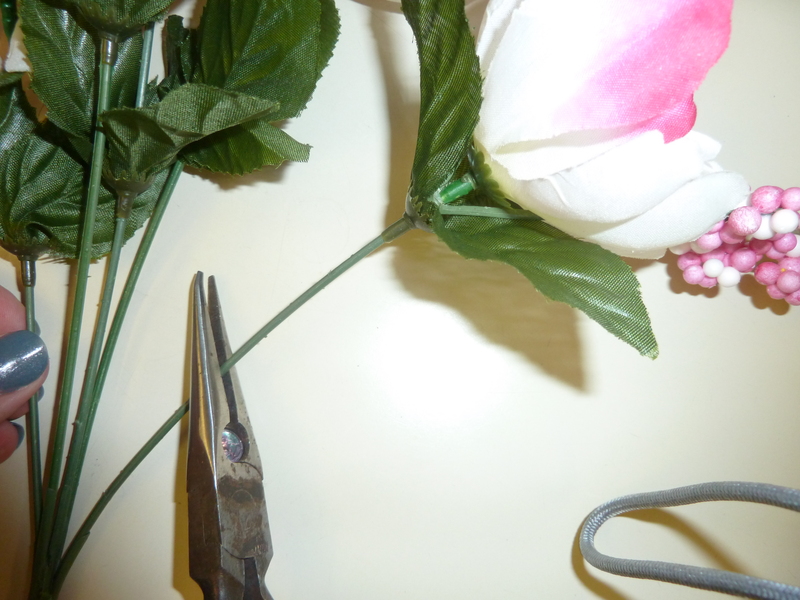 So I clipped a few artificial flowers from the dollar store and poked them into the noodle. 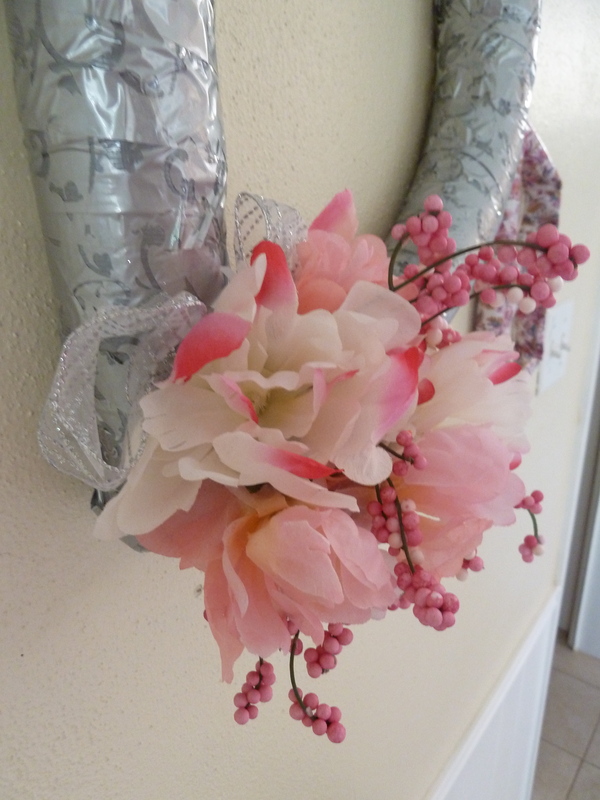 I added a few loops of silver ribbon I had in my stash and thought they looked even better. Have fun with your wreaths! They don’t all have to be circular and formal. 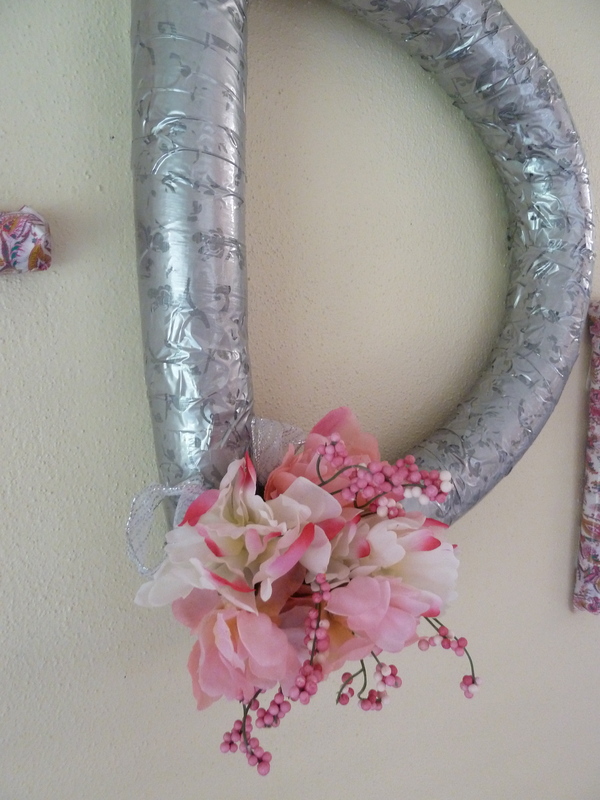 Posted in Parties, Tutorials, Wreath Week and tagged duct tape wreath, initial wreath, pool noodle wreath. Bookmark the permalink.